For details of the Marlin Racing Club contact Ken Robson. There is an entertaining and informative club magazine, “The Grin Factor“, sent out to members regularly, free of charge. 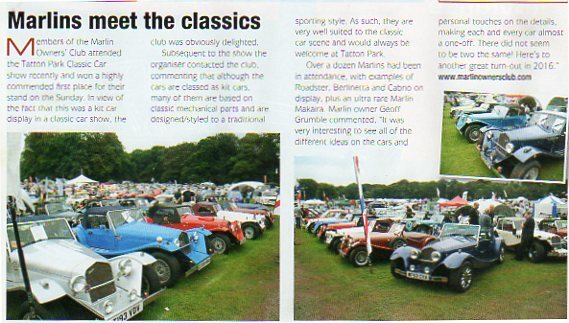 The Sussex Kit Car Club is a group of like-minded individuals who are interested, or are participating, in the world of home built motor cars. 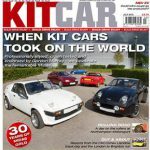 Southern Kit Car Club – SKCC is an Intermarque kit car Club for owners and enthusiasts of kit based cars. The Club is free to join and open to owners across the the South East, typically: Kent, Sussex, Surrey, Hampshire, London, Middlesex, Berkshire and Essex.